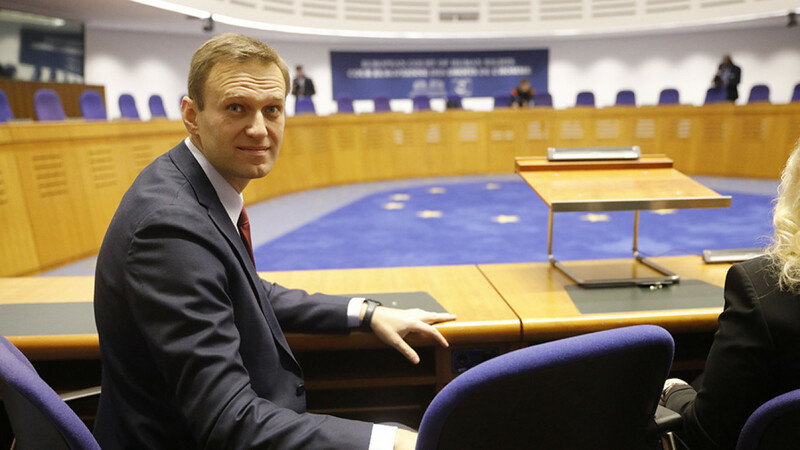 The European Court of Human Rights ruled on Tuesday that Russia violated the rights of Russian opposition leader Alexei Navalny by placing him under house arrest in 2014 and imposing other restrictive measures on him. 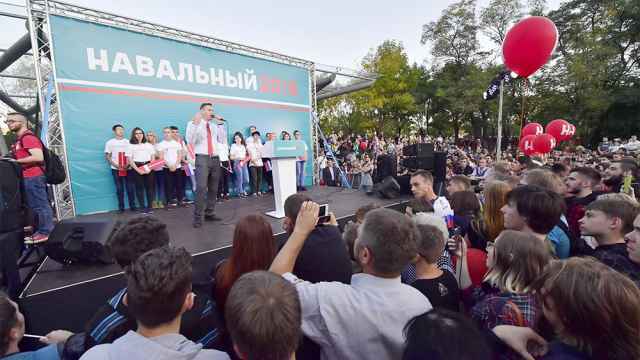 Navalny was placed under house arrest in February 2014 and held there for months while he was investigated for embezzlement in a case his supporters say was politically motivated. 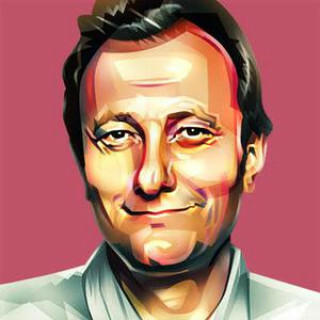 Navalny and his brother Oleg were later convicted of embezzling 30 million rubles ($442,000 at the time) from two companies, including the Russian branch of French cosmetics giant Yves Rocher. According to the court ruling, Russia must pay Navalny 20,000 euros in damages plus 2,700 euros in legal fees. The court ruled that Navalny’s 10-month house arrest was illegal because it restricted Navalny’s right to personal freedom and the right to freedom of assembly, the Meduza news website reported. 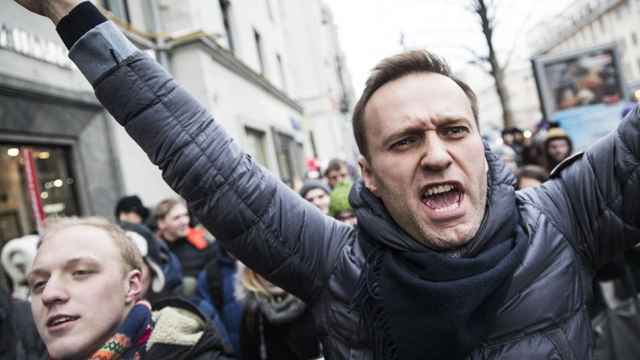 Navalny was persecuted as a well-known political activist, according to the court ruling, and was placed under house arrest to limit his public activities as founder of the Anti-Corruption Fund. The court in Strasbourg said that the house-arrest order had not been justified and that tough restrictions on him communicating with the outside world had been out of proportion with the criminal charges he faced. It said it was "apparent he had been treated in that way in order to curtail his public activities." "Victory," Navalny wrote on social media in response to the ruling. "I am sure this ruling will have important consequences for all those in Russia who are constantly subjected to this kind of lawlessness." Kremlin spokesman Dmitry Peskov said Moscow could "hardly agree with the essence" of the judgment and that it was "fairly unexpected," but that it was up to Russia's Justice Ministry to look at the matter in detail. Russia can appeal the judgment, which was reached unanimously by the court's judges. 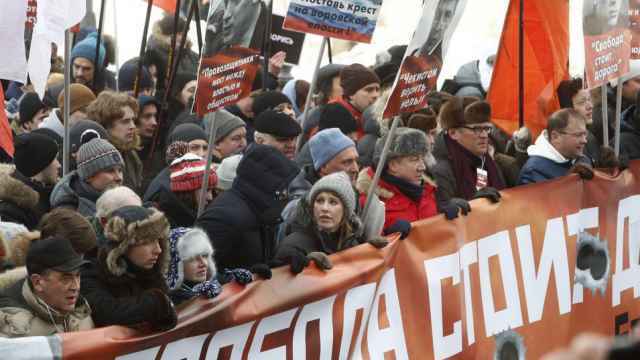 The 42-year-old anti-corruption campaigner is Russia's most prominent opposition figure. He sought to compete in Russia's presidential elections in March 2018, but was barred because of a prior conviction. Putin's inauguration is scheduled for May 7, Prime Minister Dmitry Medvedev said this week. Who Is Terrorizing Russia's Opposition and Why Is No One Being Held Responsible?